Starter Blending Kit has a nice variety of basic supplies. 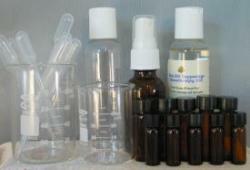 Great to use when blending essential oils when making synergy blends, mist sprays, bath and massage oils. 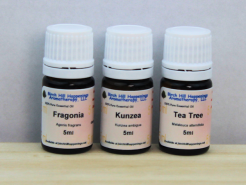 This kit would be a great addition to any of our sampler kits or variety sets. We reserve the right to make substitutions in any product listed. The value of any replacement items will be equal to or greater in value than what is currently listed.